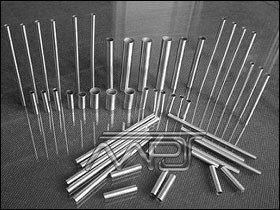 M P Jain Tubing Solutions LLP have been a trusted name in the 304H Stainless Steel Capillary Tubes industry. We have been successfully known as a leading manufacturer, stockist and exporter of 304H stainless steel capillary tubes. 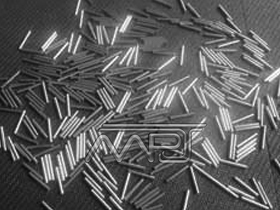 Primary Application of 304H Stainless Steel capillary tubes for medical needle. The growth of M P Jain Tubing Solutions LLP is because of our customer satisfaction oriented procedures in work. Since 1972, nearly 42 years of experiment and experience, we explored and summarized the way to control the optimum temperature at the process of manufacture, which guarantee our products are good-looking, smooth both inside and outside; decelerate the aging problem, and the roughness is controlled not more than 5um. 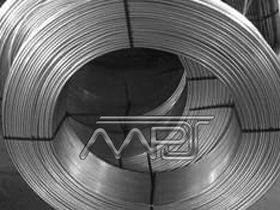 We export 304H Stainless Steel Stainless Steel Capillary Tubes everywhere in the world. We have our own warehouse, so we can offer 304H Stainless Steel Stainless Steel Capillary Pipes best price in the market. Our products are of high quality and we never allow a chance of quality loss. Utmost care is taken towards Packing of the 304H Stainless Steel Capillary Tubes so as to ensure that the resultant Coils, Foils, Tubes, Pipes and Fittings reach in the same condition as desired by our valued customers. 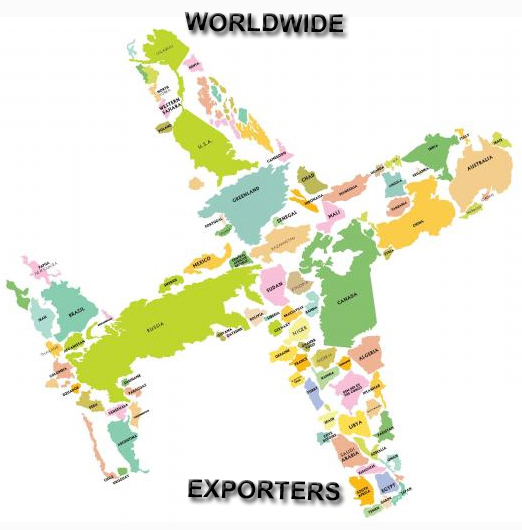 Our shipping and packing sectors works very fine to never make a chance which my lead to a loss in quality. From the shipping to delivery to the customer we take extra care and use materials meeting standards even in packing.